Home » Article » Destiny » PS4 » Xbox One » Is Destiny 2.0 Worth Playing? 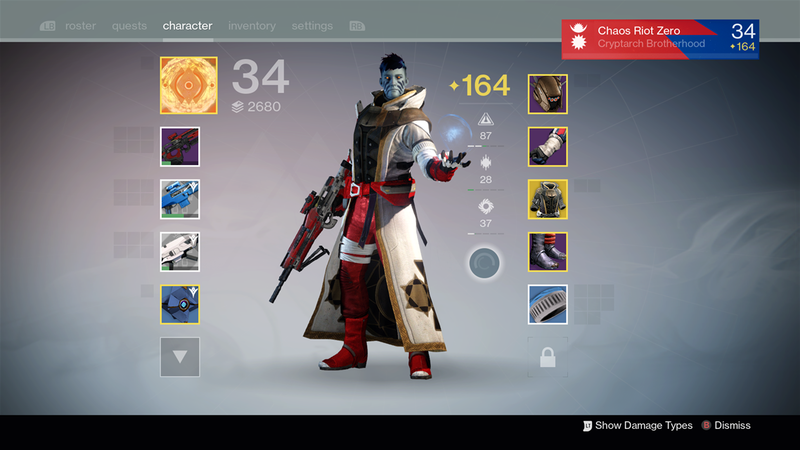 Is Destiny 2.0 Worth Playing? Destiny has been out for a year now and reception of the game has been fairly mixed, but with the games campaign getting extra content and its competitive multiplayer needing constant tweaking, it's been through a number of changes, so just what is the game like a year on? When Destiny first came out it was billed as the next big thing for the new generation of home console, even though it's still on the old tech as well. After players actually got their hand on it, a lot of people wondered where the game was as you mainly start a mission, walk to your objective killing everything along the way, pulling your AI companion out and getting it to scan things while you shoot yet more aliens and then you go back to the hub to see what prizes you won. Every now and then you'd get a boss battle who would take forever to chip away at their health while increasing waves of grunts would spawn in to slow your progress of taking out said boss. While it seems fairly light on it's storytelling, the gunplay is great and shooting any of the many weapons feels fairly satisfying. The latest 2.0 patch hit consoles a little over a week ago and while the main bulk of the game is still gated off until the 15th, and the new Raid coming a few days later. If you want all the very specific deatails of what the 2.0 update has brought, you can check all that out on the Bungie blog. The level cap has been raised to 34 at the moment, with the cap increasing to 40 once the Taken King quests begin on the 15th. If you already had gear that gave you a light level above 20, you'll start at that rank and be able to level up with regular gameplay exp. The light levels now serve as a booster for both your damage output and defence. 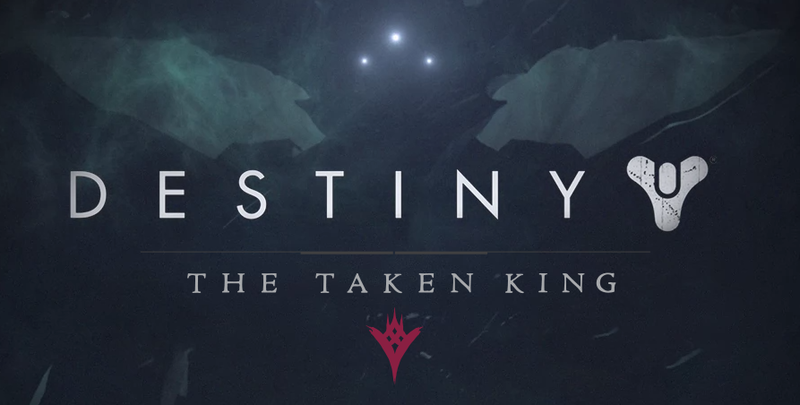 If you'd previously played the House of Wolves DLC, you'll have already seen the new quest layout. With the 2.0 update, all the quests both new and old will come to you in the same manor. With a larger box to display the quest description. Your pause menu will also have a fresh layout with the options expanded further. 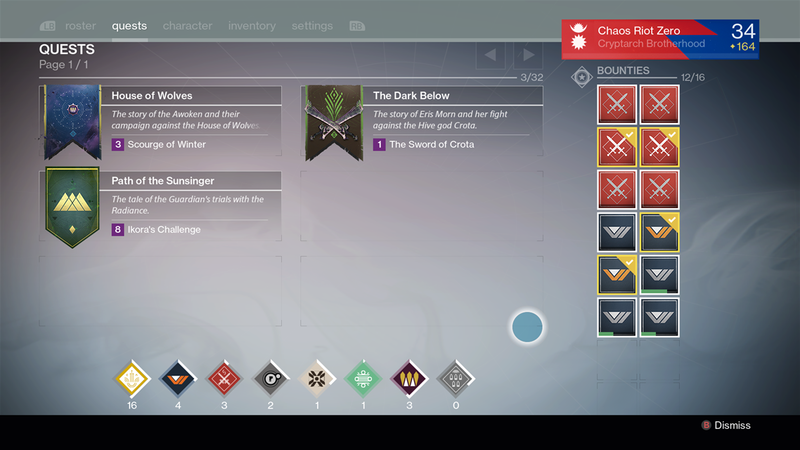 Quests you've taken on have their own page along with your bounties that you can take on, the cap for bounties has been raised to 16 from 10 which is great for getting all those bonus experience points. You can even replay the old quests by finding the quest board near the Vanguard. The main page has had some things shuffled around as a new Artifact box has appeared, this is related to the new content so at the moment, has no purpose other than to tease you. The Ghost also has some customisation here as well as you can reskin Ghost to assist you with your light level and other perks. There's a whole load of new slots to store items in both your own inventory as well as the storage on the Tower and the Reef, which I'm sure we will be filling with new goodies from the latest DLC missions. If you pay Banshee-44, the Gunsmith, a visit in the Tower, he has some choice new weapons for testing. Two sniper riles, a fusion rifle, a rocket launcher and a pulse rifle are all up for grabs with their own specific tasks for you to complete the testing with. Some tasks are completed in Crucible and others are for single player, use them as you see fit, or just stick with your current exotics before they outlive their usefulness. RIP Gjallarhorn. There's a whole host of new Crucible (Destiny's player vs player multiplayer) maps and gametypes to be had since the update. New gametypes include Rift and Mayhem. Rift has you capturing the Spark and delivering it to your opponents base to score points, whoever carries the Spark has 75 seconds to plant it at the enemy base and loses their super ability so they need cover from fellow team mates for a successful goal. Mayhem is by far the most ridiculous fun I've had in PvP in a while, all of your abilities such as grenades and supers charge at an excellerated speed causing...well, mayhem. I highly recommend you use a super that does damage over anything, I usually use Radiance to get myself back up from death with my Warlock, but here I just found myself dying twice in seconds. The new maps have some interesting layouts, some even have wormholes for you to portal into to teleport you around a map, and gravity lifts that can send you flying across large areas.